Since 1980, obesity prevalence among children and adolescents has almost tripled. Physical education programs are getting cut from school budgets and young people, more than ever, are in need of structured, supervised exercise and fitness programs. This nationally recognized certificate course includes – 9 hours of classroom education (online), 9 hours of hands-on video demonstrations for practical training, and includes the online written exam. 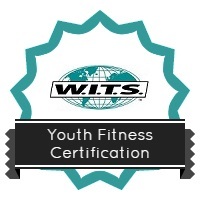 This Academy Certificate will give you the knowledge, skills, and tools needed to design effective and appropriate age (7-11yrs, 11-14 yrs, 14-18 yrs) programs for a growing market. 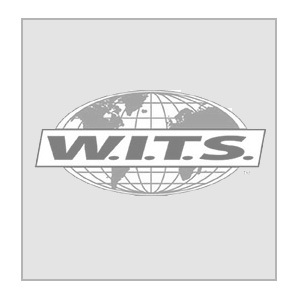 This class is approved for 22 W.I.T.S. CECs and 2.2 IACET CEUs.